Etude House is on Sale! Etude House is on sale! 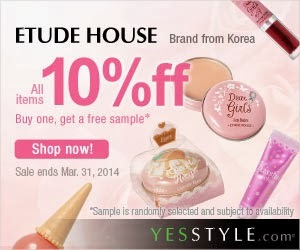 10% off all Etude House products with a Buy 1 get 1 Free sample on the side! This is the perfect time to visit YesStyle.com for all things Etude House! As an icing on the cake, we are offering: ETUDE5. 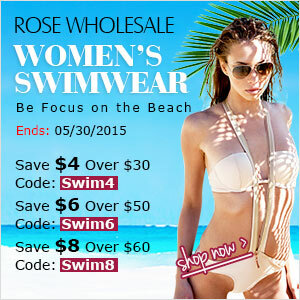 By using this coupon code, you will be able to get an extra $5 off your entire YesStyle purchase. Please kindly refer to below or http://goo.gl/9k0Rfs for terms & conditions.